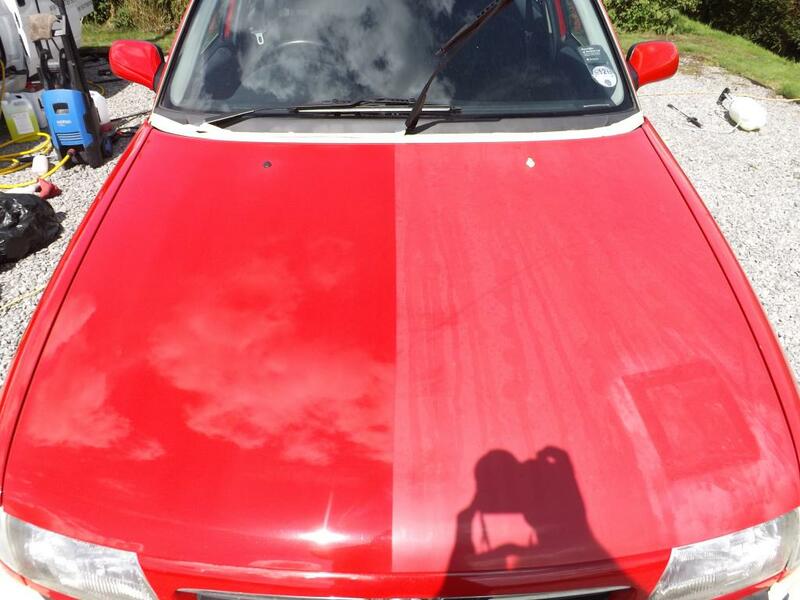 Shine My Ride mobile car valeting covers Taunton and the surrounding areas and villages. Shine My Ride can undertake a Paint Renovation Valet. 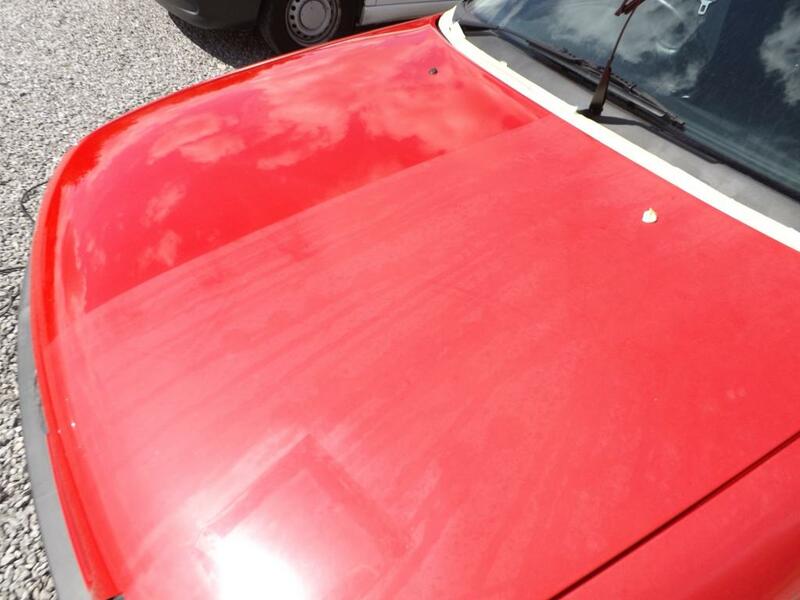 By careful machine polishing, the dull oxidisation can be removed, restoring the colour and gloss to the paint. This is done in multiple stages, and the newly renovated paint will be protected with a durable wax or sealant.